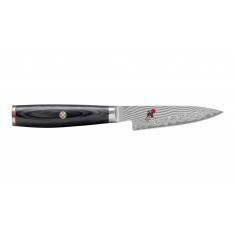 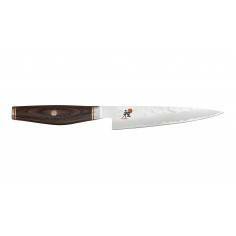 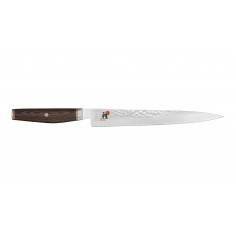 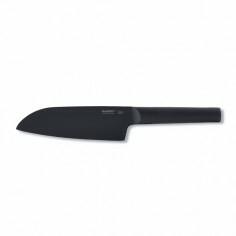 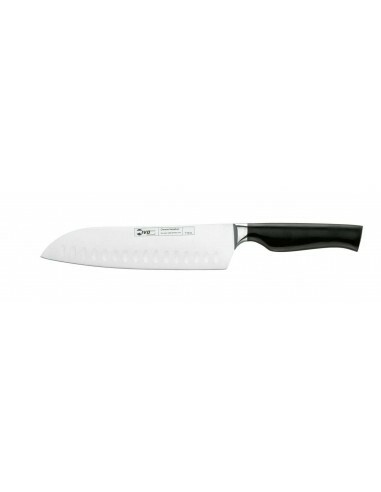 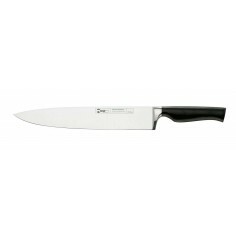 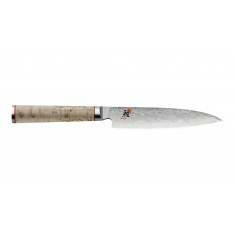 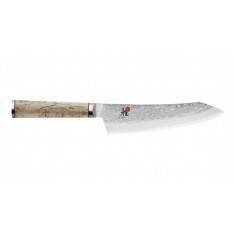 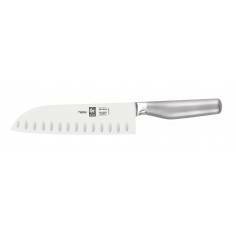 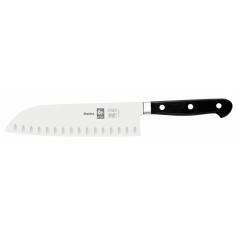 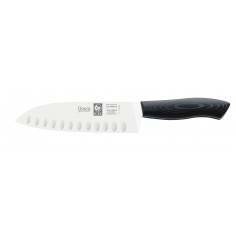 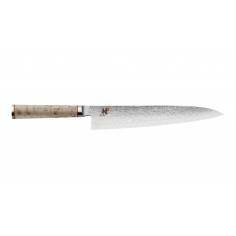 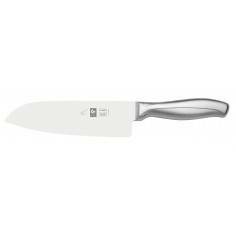 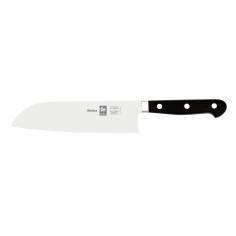 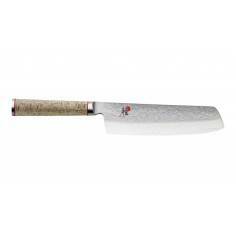 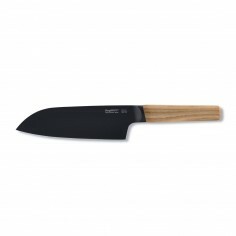 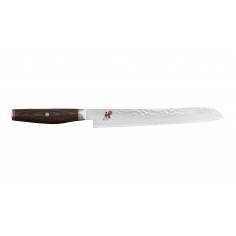 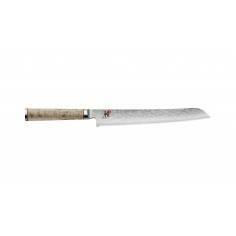 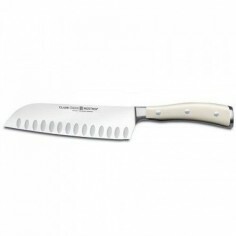 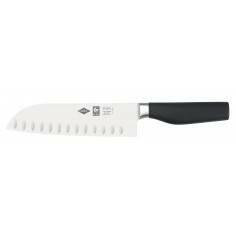 IVO Premier Santoku knife 18cm results from the perfect synthesis of modern and forged series is used with the best steel. 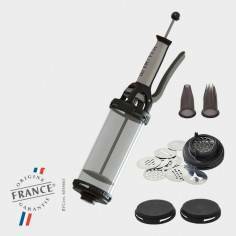 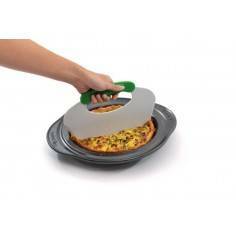 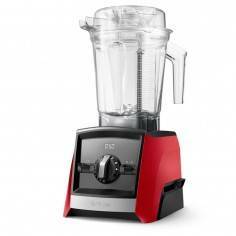 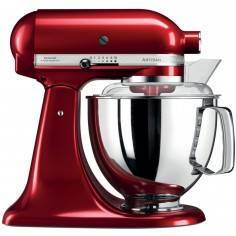 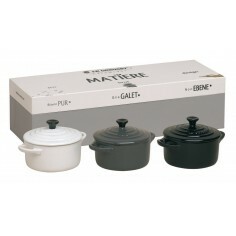 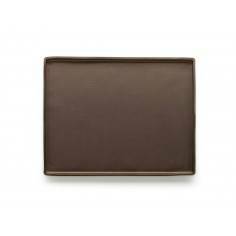 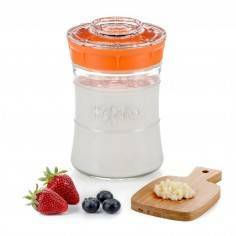 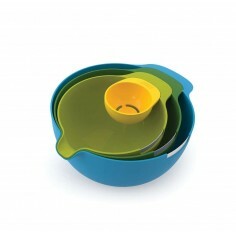 With an innovative design meets the highest demands for comfort in any kitchen. 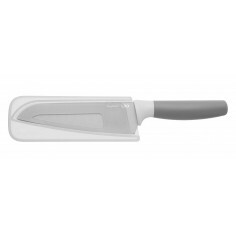 Handle is very ergonomic and polyoxymethylene (POM), giving excellent strength and security for the professional kitchen in their daily handling. 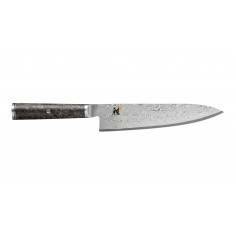 Forged blade: high-quality stainless steel with chromium-molybdenum-vanadium (X50 Cr Mo V15). 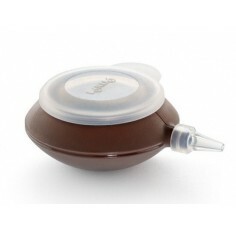 Handle: POM - polyoxymethylene. 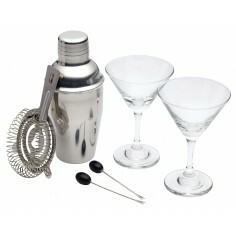 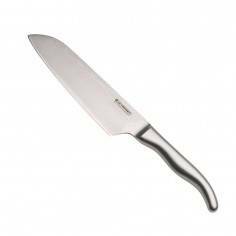 IVO Cutelarias, specializes in the manufacturing of cutlery for professional and personal use. 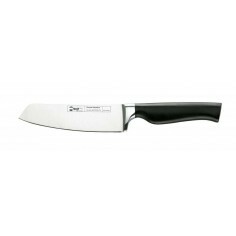 IVO Cutelarias guarantees a top quality product through their rigorous search and selection for the best German steel, by combining authentic and meticulous craftsmanship with the latest technologies and ensuring quality control at every stage of manufacturing.